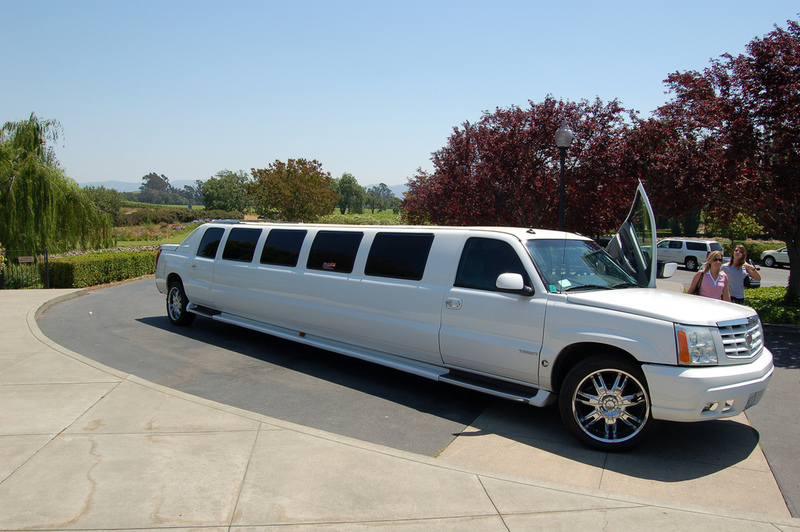 We pride ourselves in providing luxury and quality transportation limo services for any occasion. Our goal is to offer excellent quality service at an affordable price to all our clients throughout the San Francisco Bay Area. We can accommodate for many different travel needs, including efficient pick up and drop off to the airport or place of business in our luxury sedan. For more social or elaborate occasions, we have the classic and Hummer stretch limos and party buses available for your wedding, prom, bachelor/bachelorette party, wine tours, or sporting event needs. Our of our limousines are maintained to the highest level of customer safety. We are licensed and insured, meeting all California limo laws and regulations, so you can count on having a reliable, clean, and quality limousine. All of our professional drivers or chauffeurs are thoroughly trained and have many years of experience under their belt, including 100% clean DMV records and no DUI offenses. Therefore, you can count on a safe and relaxing ride anywhere you go. Please take the time to look over the many services we provide and can customize to fit your needs. Hover over the "Service" menu bar at the top to get more details on all the different services. For immediate assistance, please call San Francisco Limo Company at 415-801-3355. Our friendly staff is here to answer all your questions. You may also fill out the form to the right and you should be contacted shortly. Thank you.